Feel like something different? 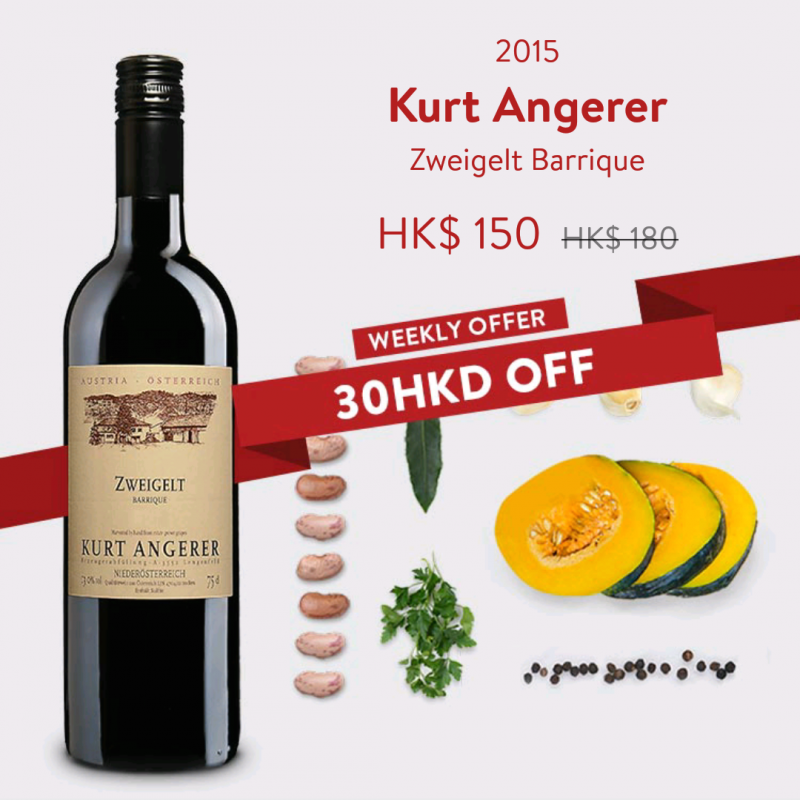 For this week only, get a killer bottle of Austrian red wine for only HK$ 150 (down from HK$ 180). It’s a soft, sweet red wine with notes of raspberry, blueberry, vanilla and plum and a lightly spicy cherry finish. Austria is, we admit, mostly famous for delicious white wines. But if there’s any bottle that’ll show there’s far more to the wonderful world of Austrian grapes, it’s Zweigelt. As a red wine from a cooler climate it has a gentle, appealing bitterness and a lighter body as well as a light spiciness and low tannins. It’s fresh. That’s probably why it is the country’s second most planted grape and why it’s one that is slowly being recognized around the world. Start saving now. 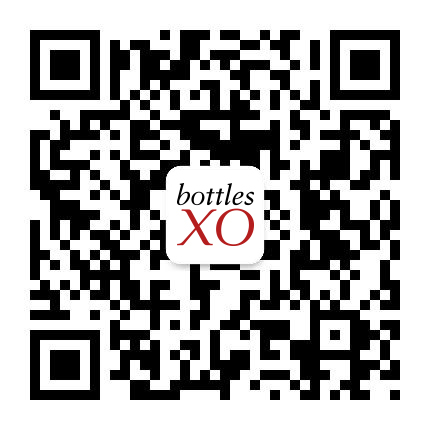 Download the BottlesXO wine and craft beer delivery app here.